Freeware Base - Database for Freeware - Download Freeware Software Only! 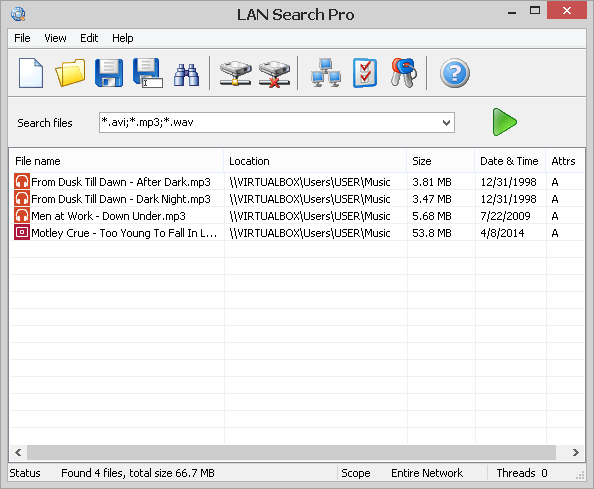 LAN Search Pro is a free utility for fast file searching across your local network. It provides a lightning fast search engine and includes the ability to search within hidden network resources, restricted access resources, IP subnets and much more. Jigsaws Galore is the ultimate jigsaw puzzle game. Play jigsaws included or create your own from your photos. 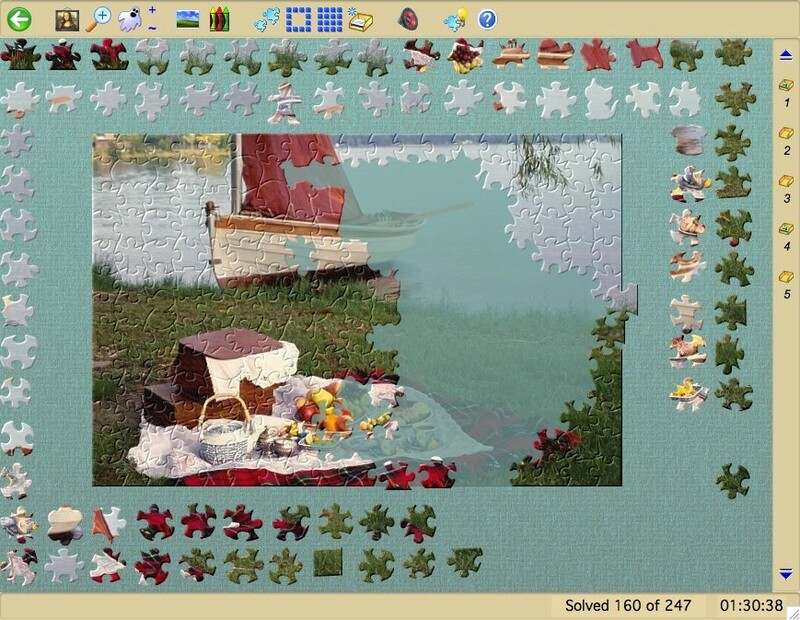 Includes a screensaver which searches for images and plays them as jigsaws, capture mode grabs any image on your screen to make a jigsaw. A tool for vocabulary learning. Build your own vocabulary documents and learn with flashcard, multiple choice or written quiz randomly or in order. Easy to edit and maintain vocabularies. Full Unicode support. Full-featured tag editor and batch file renamer for digital audio files. Extracts tag data from file names, makes file names from tags. Download tag data, album art, lyrics. Print and backup tags, find and replace, volume normalization, more. Print2Flash lets you easily convert any printable document to an Adobe Flash (SWF) file or HTML page or SVG file. This file can be easily published on the web for easy access to it for anyone with Internet access.